View the exquisite new 2019 collections and try the fabulous dresses with the bonus of receiving a 10% discount if you choose to order your gown at the event. You will also have the chance to accessorise your bridal look whilst having your hair styled, makeup advice and take in the wonderful floral decorations. 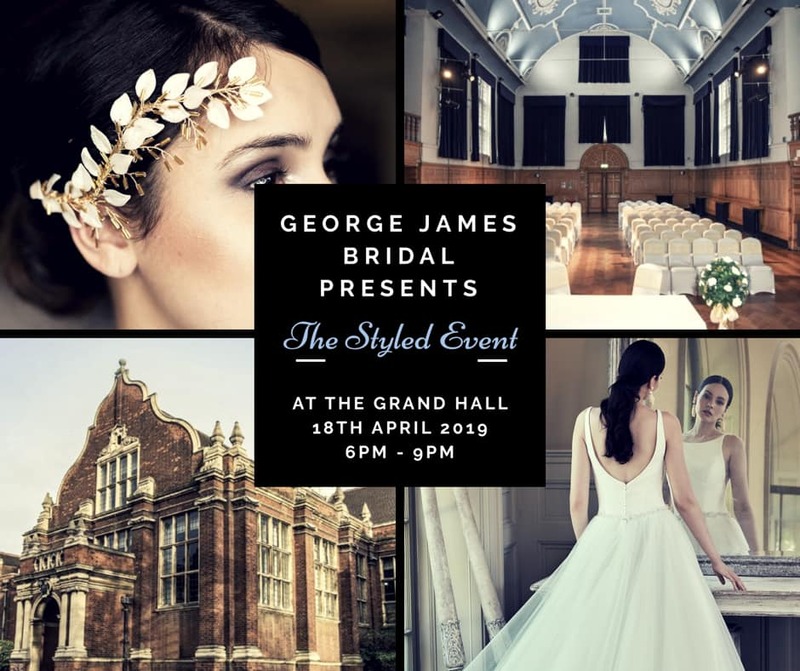 The evening is free but there is limited availability so to confirm your place make sure you register your interest by emailing info@georgejamesbridal.com or calling 01234 353275.